Richard is a leading Senior Counsel specialising in employment and constitutional law. He has been in practice at the NSW Bar since 1973 having obtained Masters Degrees from Harvard law School and Melbourne University Law School. He has been a Queens Counsel since 1984. His practice covers all areas of Public and Administrative Employment law before Superior Courts throughout Australia. Over a period in excess of 30 years he has appeared as Senior Counsel before the High Court in a large array of cases, including highly significant constitutional and administrative cases – as well as other leading cases on employment, human rights and Commonwealth election law. Recent cases in the High Court have included the highly significant adverse action decision in Bendigo Institute v Barclay (No 1) (2012) 248 CLR 500, Commonwealth Bank v Barker (2014) 253 CLR 169 and the Chapter III Case of Australian Education Union v General Manager of Fair Work Australia (2012) 246 CLR 117. He has a long and extensive history of appearing before the Federal Court of Australia in cases arising under the Fair Work Act and earlier Federal Industrial Legislation. Richard has also appeared as Senior Counsel for the NSW Government in many major wage cases involving Crown employment. For nearly twenty years, between 1995 and 2014 he was the Commonwealth Defence Force Advocate appointed under the Defence Act (Cth) to advise the Chief of the Defence Force and to appear on behalf of the ADF before the Defence Force Remuneration Tribunal in relation to matters concerning the remuneration of military personnel. 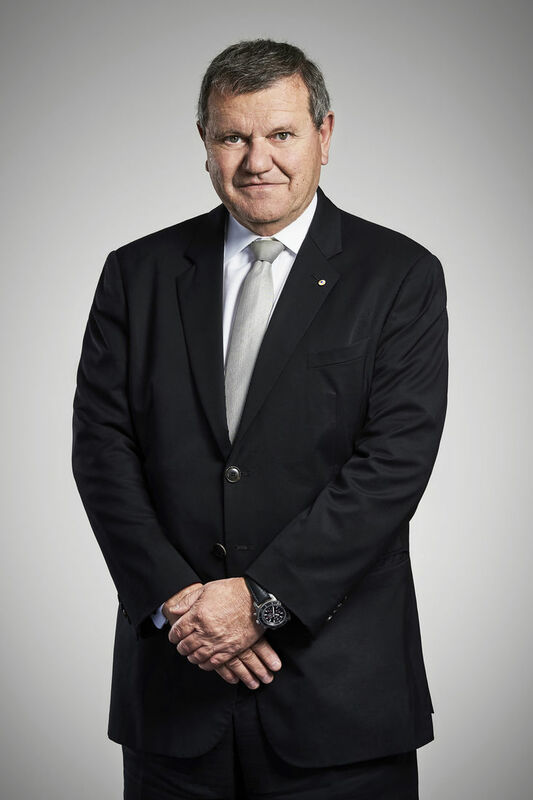 In 2011, Richard was appointed as a Member of the Order of Australia in recognition of distinguished service to the law, particularly in the area of military remuneration. Australian Education Union v General Manager of Fair Work Australia & Ors (2012) 246 CLR 117.